Years ago, Estacada resident Larry Cutler was working as a darkroom camera manager in Chicago and would process photos from fashion shows. He's wanted to work as a runway photographer since then. On Friday, Oct. 5, Cutler achieved this goal during a show at Portland Fashion week. "It was a really interesting thing to do," he said, noting that he took almost 500 photos during the hour-long showcase. 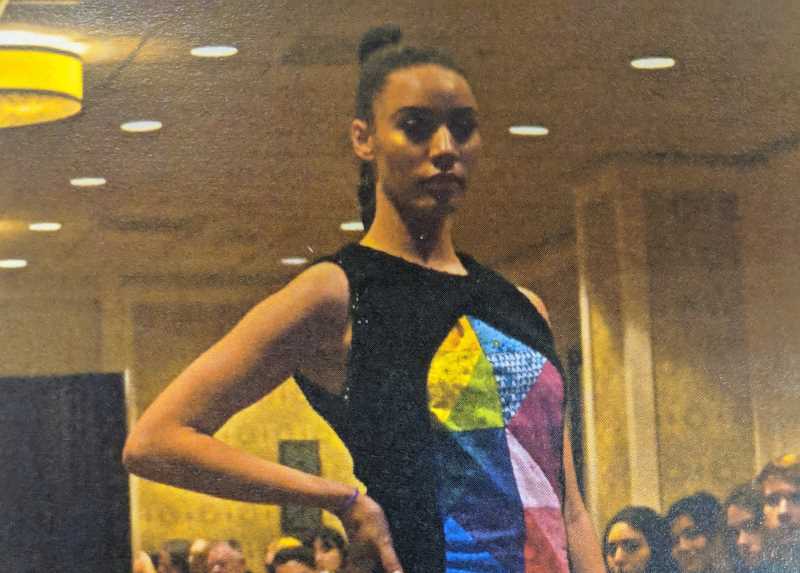 The event, which took place at the Hotel Monaco in downtown Portland and highlighted work from a variety of fashion designers, was different than Cutler expected in several ways. "I thought I was going to be in a pit below the models. But I was just sitting in a chair snapping away," he said, adding that he enjoyed the evening. "The models came out, the DJ was there, people were sipping on champagne and I gave a fist bump to the main photographer." There were also only three photographers present. "It was cool. I thought there would be hundreds," he said. He described the show as one of his most difficult creative endeavors because it was hard to predict when the models would move. "(They) weren't always hitting their cues," he said. Cutler's favorite photo from the shoot is one of a model wearing a colorful dress. He also enjoyed meeting fashion designer Patrizia Montanari and noted that several models from the show are now following him on social media. Cutler has been interested in photography since childhood and enjoys working with a variety of subjects. The day after he shot fashion week, he went to a farm in Eagle Creek and took photos of grapes. "I'll shoot anything," he said. "I like to do the Monty Python thing — and now for something completely different." Cutler's work can be seen in several locations in Estacada and was also featured in a Clackamas County Arts Alliance Show last year. 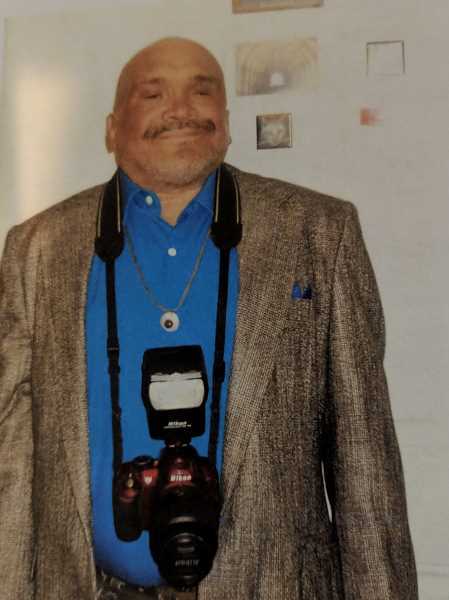 Cutler lost an eye several summers ago and has stage four chronic obstructive pulmonary disease, or COPD, and has not let these factors interfere with his photography. "I'm not ready to go off this earth yet. I've got a lot more pictures to take," he said.